An equity mutual fund is a variety of mutual fund where the portfolio management invests the cash collected from the investors in equities of listed companies. The portfolio of an equity oriented mutual fund consists of at least 65% investment in equities or equity related instruments. Equity funds can be either the traditional mutual fund variety or it can come in the form of ETF (Exchange Traded Funds). The ETF trades in the stock exchange like an equity share, throughout the day. A traditional equity mutual fund, on the other hand, settles once in a day, where the buy and sell orders are netted after market hours for the computation of the Net Asset Value or NAV. Large Cap Equity Funds: invest in companies having large market capitalization. 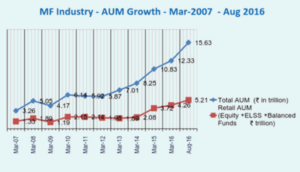 Mid Cap Equity Funds: invest in companies having medium market capitalization. Small Cap Equity Funds: invest in companies having small market capitalization. Micro Cap Equity Funds: invest companies having market capitalization less than that of companies with small market capitalization. Private Equity Funds: invest in companies that are not listed in any stock market. Equity Income Funds: invest in equities of companies which pay a significant dividend. 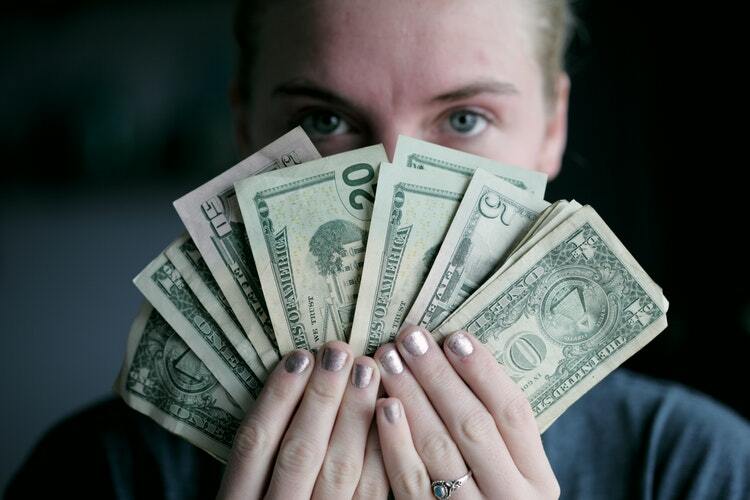 Dividend Growth Funds: invest in equities of companies having a record of increasing dividends per share (DPS) at a rate much faster than the entire stock market. 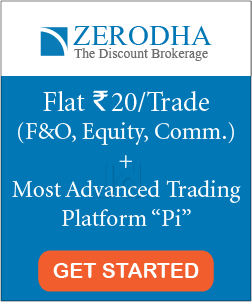 Sector or Industry Specific Equity Funds: track specific areas of the economy of India like any industry or sector. 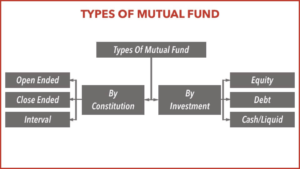 Equity Mutual Fund: How does it work? Mutual funds issue units to its investors according to the amount of money received from the latter by the former. 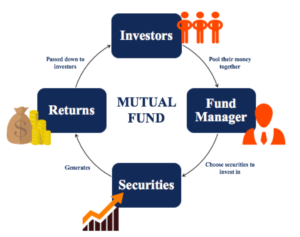 The assets of the mutual fund are known as a portfolio which is managed by the Asset Management Company or AMC through the qualified fund managers. The value of each unit of a mutual fund is called the Net Assets Value (NAV) of the mutual fund. As the stock prices keep continuously changes, the fluctuations in the value of the portfolio results in the fluctuation of the value of the units. NAV of a fund is used as a parameter to judge the performance of the same. It is referred to the market value of the investments held by the scheme deducting liabilities and dividing the result by the number of units issued under the scheme. 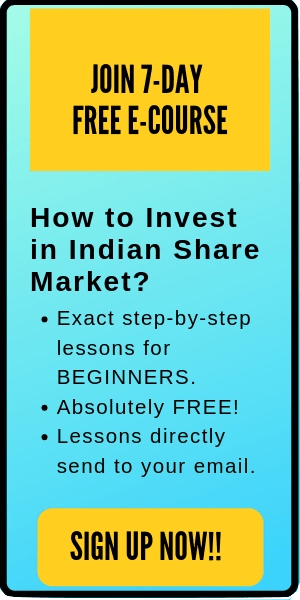 Suppose, the market value of all investments held with respect to a mutual fund scheme is Rs. 100 lakh and 10 lakh units have been issued to the unitholders. In this case, the NAV per unit comes to Rs. 10. Which is the best way of investing in Equity Funds? The most effective way of investing in an Equity Mutual Fund scheme is through SIP or Systematic Investment Plan. An investor usually invests monthly in a SIP. SIPs give the benefit of rupee-cost averaging. So when the markets go up, an investor ends up getting fewer units. Again, when the markets are bullish, an investor is rewarded with more units in the same amount. Investing through SIP makes investing a regular habit for investors. 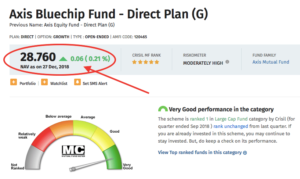 How to analyze the performance of an equity mutual fund? Having a look at the cost of investment as reflected by the expense ratio and exit load. Checking whether the turnover ratio of the underlying portfolio is not too high. It is to be checked whether the investor’s investing strategy or philosophy matches with that of the fund manager. The underlying portfolio should be broadly diversified so to gain the benefit of risk reduction. Comparing the last few years’ returns of the fund under evaluation with that of its peers. Risk-adjusted returns should be the ideal basis for comparison. Alpha and Beta of an equity fund should be given emphasis. Alpha measures the extra percentage of returns generated by the equity fund as compared with the benchmark returns. Beta gives the magnitude of risk of a fund i.e. the variability of returns of the fund about its expected return. An equity fund managed by several fund managers for a long duration is preferred less as compared to one which is managed by the same person for the same period. A prospective investor is required to check the quality of stocks in the portfolio as the latter drives the return of the fund in the future. How to determine the taxation of equity funds in India? For the financial year 2017-18, no long-term capital gain (for units held for 1 year or more) is charged for both Resident Indians and NRIs. On the other hand, short-term capital gain (for units held less than 1 year) is charged @ 15%. 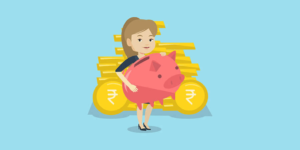 The TDS rate applicable to the NRIs for the redemption of equity oriented funds is 15% and the same is applicable only for short-term capital gain. Should one invest in Equity Mutual Funds? If an investor wants to invest in equity funds, then he/she should decide on the basis of his/her risk appetite and horizon of investment. Investing in equity funds is meant for someone willing to invest for five years or more. These don’t suit someone willing to make money in the short term. For an individual and HUF, ELSS sounds a great option for tax saving u/s 80C of the Income Tax Act, 1961. ELSS has a lock-in period of 3 years which relatively lower than other tax saving options like NSC, PPF, and ULIP. Having said this, ELSS also yields higher return as compared to any other investment eligible under the said section. For a new investor willing to take exposure in the stock market, then large cap funds are highly recommended. Large-cap equity funds invest in the well-established corporate organizations giving stable long-term returns. Small-cap funds are suitable for young investors who are hungry for higher returns and are high-risk takers. Balanced funds represent one-third of debt instruments and the rest equity and are meant for those who are highly risk-averse. For an investor who is willing to take calculated investment risks, the investment recommendation would be mid-cap equity funds. These funds invest in the shares of companies having diverse market capitalizations.